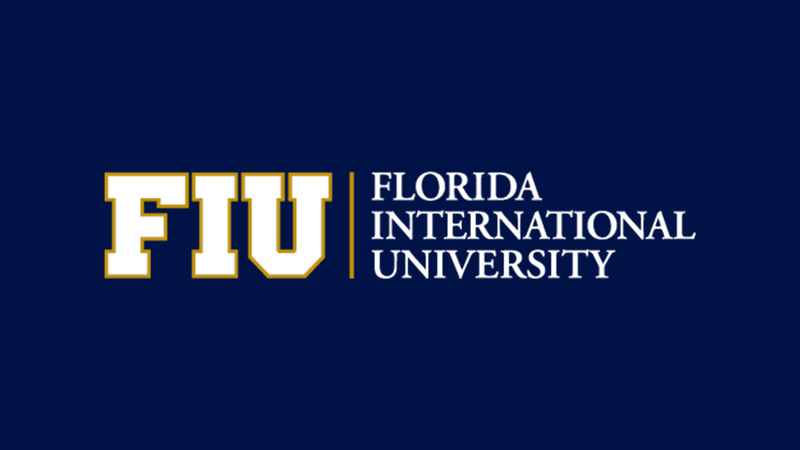 Mary is a Ph.D. candidate at the School of Computing and Information Sciences (SCIS), Florida International University (FIU), under the supervision of Professor Malek Adjouadi. She received her Bachelor’s degree in computer engineering from Amirkabir University of Technology-Tehran Polytechnic (AUT), Iran in 2007 and earned her Master’s degree in industrial engineering in 2010. She is currently working as a research assistant in the Center for Advanced Technology and Education (CATE) at FIU. Her research interests include data science, machine learning, deep learning, predictive modeling, and healthcare implications. Alzheimer‘s Diseases (AD) is an irreversible and progressive neurodegenerative disorder whose manifestations include memory loss, confusion, and cognitive impairment that become more pronounced with time. This problem is compounded by the fact that subtle and undetected symptoms may have started maybe a decade or so earlier. Therefore, diagnosis of the disease in its earliest manifestation is critical for early treatment planning. Currently, a majority of the algorithms focus on the cross-sectional data for biomarker discovery, early diagnosis, and subject’s classification. This type of research endeavor only analyze specific neuroimaging and neuropsychological modalities from a particular interval for diagnosis and classification purposes and disregard the former patient’s status in the decision-making process. To address this shortcoming, recent studies have moved toward multi-modal longitudinal data analysis and proposed new methods to leverage valuable temporal data from various modalities by considering the inherent correlations of such data in time. Effectively mining AD multi-modal longitudinal data is a challenging task, owing to its heterogeneous measurements, varying length of samples, missing modalities and tests, and small sample size. In this study, for the first time (to the best of our knowledge), we employ two Recurrent Neural Network (RNN) models, namely the Long Short Term Memory (LSTM) and the Gated Recurrent Unit (GRU), to discover the regression patterns of the subjects from the longitudinal data with missing variables and intervals. Specifically, we propose a model for the two challenging tasks of classifying Mild Cognitive Impairment (MCI) vs. Normal Control (NC) and progression modeling of the future state of the subjects. Progression of the disease should be studied carefully to capture the correct status of the patient through the passage of time and gauge all the changes in the transition phases and discover what has led to these changes. The proposed model has been compared with Multi-Layer Perceptron (MLP) to evaluate the efficacy of the sequential models for diagnosis, classification and prediction while overcoming the missing data challenge.